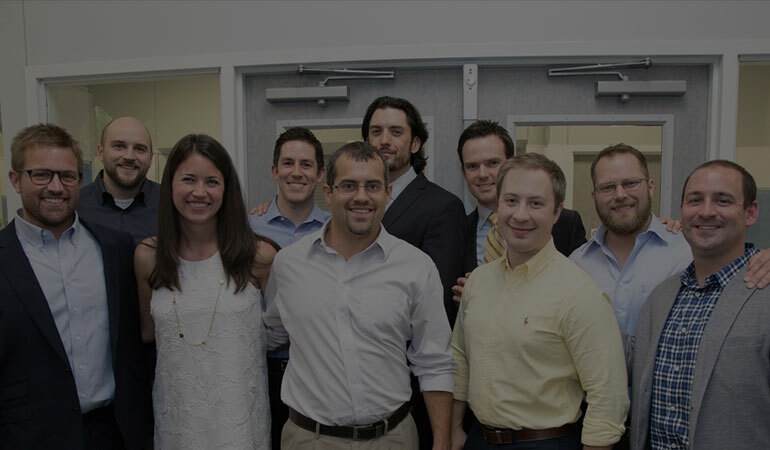 Over the past 20 years, 99 percent of our graduates have passed the board certification process to become Diplomates of the American Board of Anesthesiology. The Texas A&M Health Science Center College of Medicine - Scott & White Anesthesiology Residency is fully accredited by the Accreditation Council for Graduate Medical Education (ACGME). The program consists of four years of training as recommended by the American Board of Anesthesiology (ABA), with provisions for the clinical base 12 months and clinical anesthesia for 36 months. Our residents have achieved four straight wins in the Texas Society of Anesthesiologists Resident Jeopardy competition. Our program has an excellent track record of fellowship placement at prestigious programs around the country, including UCSD, Dartmouth, Columbia, Vanderbilt, University of Utah, Loma Linda, UT Southwestern, MD Anderson, Texas Tech Pain Institute, Texas Heart Institute, Texas Children’s Hospital, Arkansas Children’s Hospital and University of Florida, as well as our own cardiac and pain fellowships over the past four years. We accept 10 residents per year. During residency, which includes the clinical base year, trainees have an opportunity to interact with more than 400 specialists and subspecialists who staff the two institutions participating in the program. The program is designed to present the art and science of anesthesiology as a practice of medicine. On each rotation, the intern is directly involved in patient care in a team concept with other house officers assigned to the service. The resident is fully delegated to the clinical service assigned and has no clinical responsibilities elsewhere. All house staff are supervised and instructed by faculty. Interns are responsible for documenting history, physical exam, management plans and progress of patients. Educational programs are offered daily. Core lectures are normally held Monday through Wednesday, with smaller conferences on Fridays. Conferences and seminars are held from 6:45 to 7:30 a.m., which allows all residents and faculty to attend. On Thursday mornings, the conference time is from 6:45 to 8 a.m., with a delayed operating room start in order to facilitate visiting professors and departmental conferences. 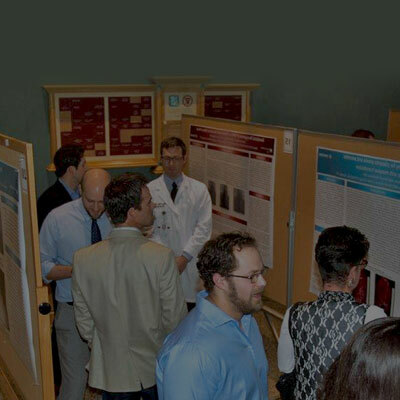 Held each year, this forum allows residents to present original research, case reports or quality improvement projects to the anesthesiology department. This is a formal event, and judges award prizes for the best research project, best case report and best presentation. Typically, a well-known speaker also will present as a guest lecturer. Through the generosity of the Gillespie Family’s endowment, each year, a nationally known guest speaker is brought to Baylor Scott & White Medical Center – Temple to serve as a guest lecturer for morning Grand Rounds, a lunch roundtable discussion with residents and an evening lecture topic. We have been lucky to recruit many excellent speakers, including current and former American Society of Anesthesiologist Presidents, members of the American Board of Anesthesiology Board of Directors and many well-known chairs and program directors of distinguished residency programs throughout the country. Currently, one-month specialty rotations are organized for the disciplines of cardiothoracic, vascular, obstetrical and pediatric anesthesia. Residents also receive specialized training in ambulatory anesthesia, post-anesthesia care and regional anesthesia. The resident will usually have one month of each in the CA-I and CA-II years. Supervisory faculty are also assigned to these specialties on a monthly basis to provide consistency. An active pain service gives excellent training in acute and chronic pain management. 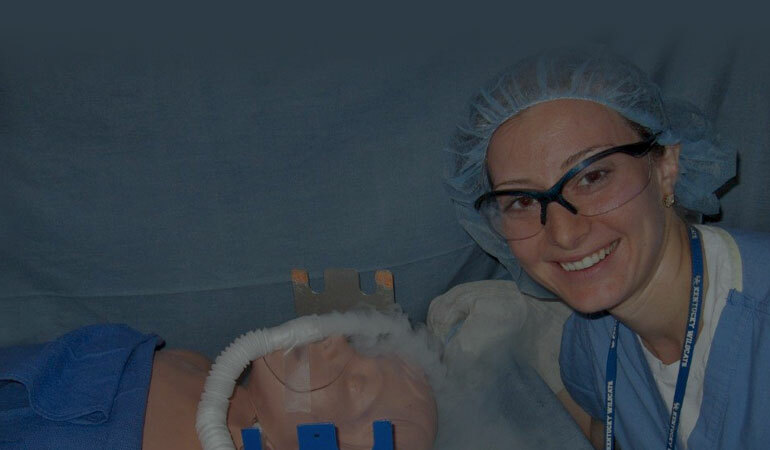 The airway management rotation allows residents to develop skill in the use of specialized techniques for management of the difficult airway. In addition to the intensive care experience during the clinical base year, four additional months are scheduled on critical care medicine later in residency. The Surgical Intensive Care Unit (SICU) treats surgical patients from most surgical subspecialties, as well as those admitted with problems secondary to major trauma. The service is directed by an anesthesiologist with subspecialty credentials in critical care medicine. At the present time, anesthesiology residents spend two months during the CA-I year, one month during the CA-II year and one month during the CA-III year on the surgical ICU service. 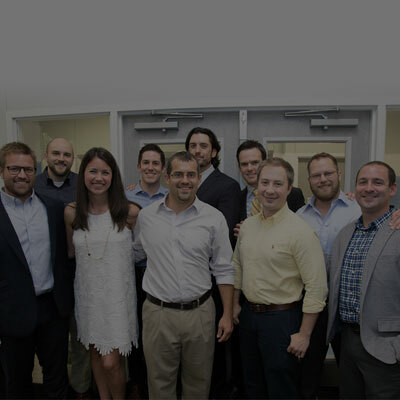 The advanced clinical track provides a broad mix of advanced clinical anesthesia assignments. The purpose of these rotations is to allow the CA-III resident to expand his/her experience and confidence in the management of more complex anesthetic problems. The upper-level resident manages patients with more complex medical problems for more complicated surgery. In addition, he/she is allowed greater freedom in development and implementation of an anesthetic plan. The resident may also obtain additional experience in subspecialty rotations. Here, our residents are more than just co-workers. Our program cultivates a family atmosphere inside and outside of the program. That's why we host routine resident socials and family events. We offer dedicated time and resources for residents to pursue personal interests and develop original research. We believe research is an integral part of innovation. 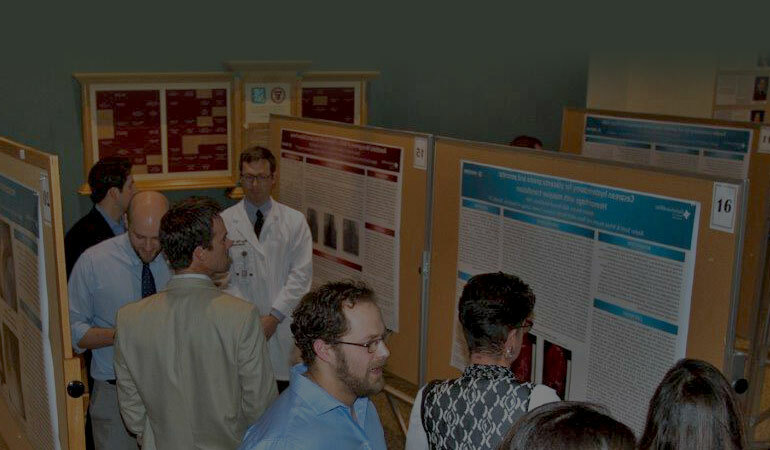 That's why we host an Annual Anesthesiology Research Forum where our residents showcase their original research.